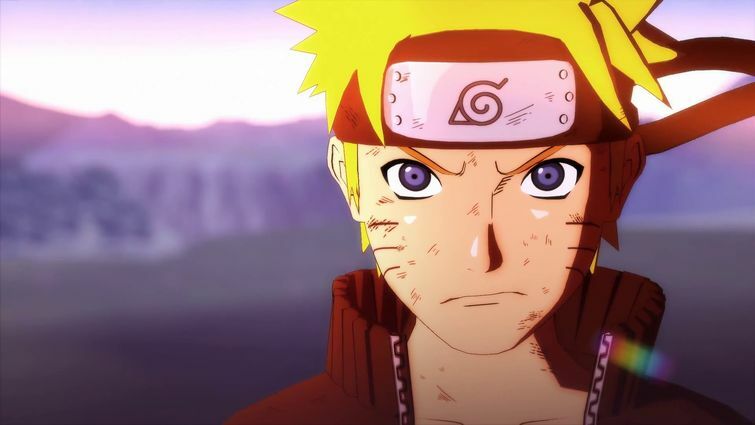 Bandai Namco just announced that they will host an open beta for the upcoming Naruto to Boruto: Shinobi Striker for the PlayStation 4. The beta will run from February 23-25 2018. 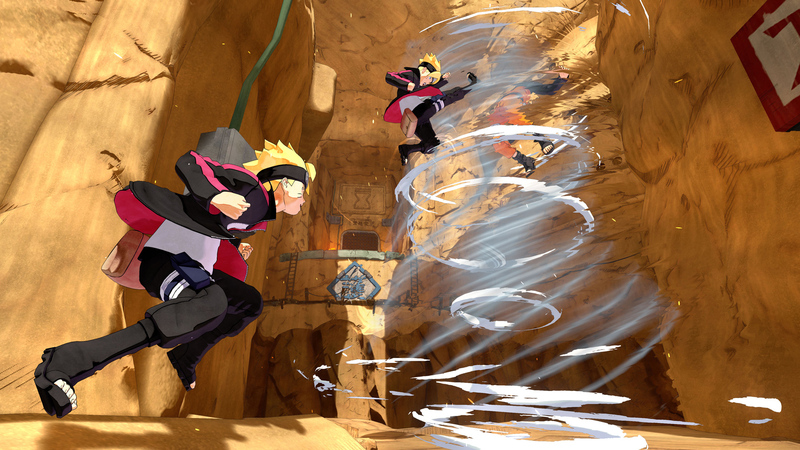 For fans of the character Gaara, the open beta will feature the “Hidden Sand” stage and unlike the previous beta, this time around players can utilize more than 30 ninjutsu techniques. 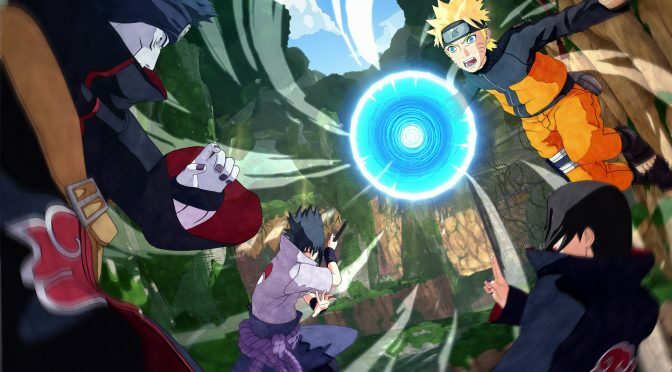 Naruto to Boruto: Shinobi Striker will be out this year for the PlayStation 4, Xbox One, and PC. Previous articleASUS shows off the ZenFone Max Plus in the first MAX ESPORTS tournament! Next article5 Reasons why Vainglory’s new 5v5 mode stands out from the rest!